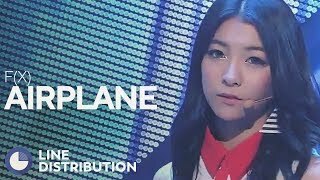 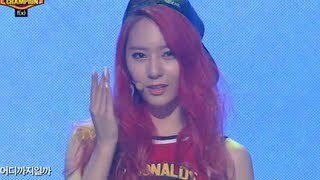 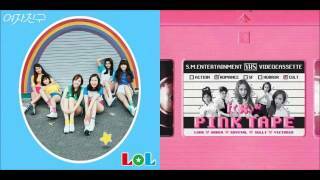 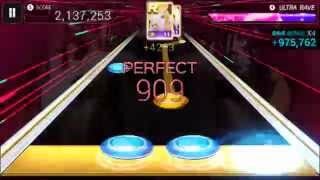 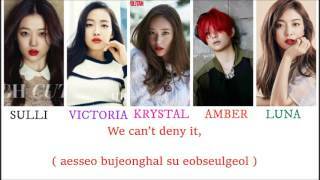 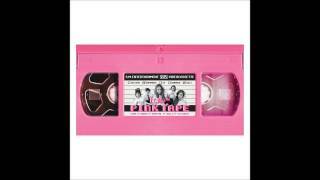 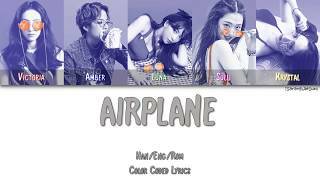 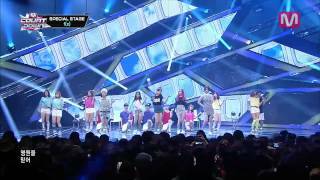 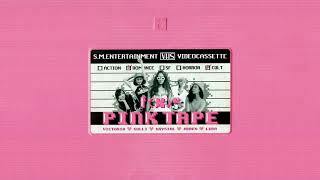 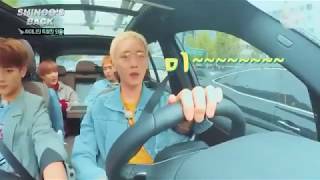 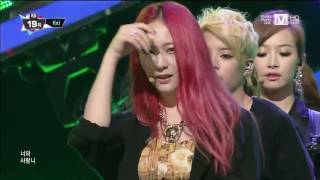 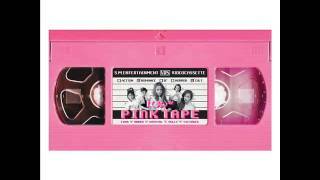 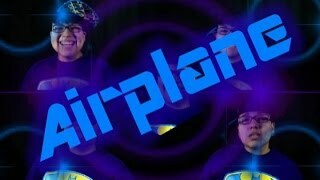 f(x) - airplane (sub. 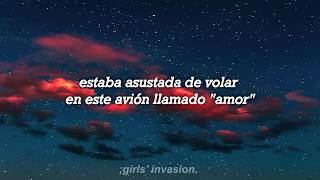 español) ;girls' invasion. 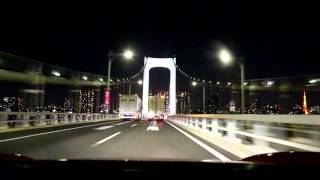 The rising feelings can't be hidden, can't be stopped, until where will it go?